Hello! Thanks for stopping by. I'm Kate, a married Mum of 2 and I live in Norfolk with my husband, our two girls and our pets (2 cats and Buddy, a miniature dachshund). 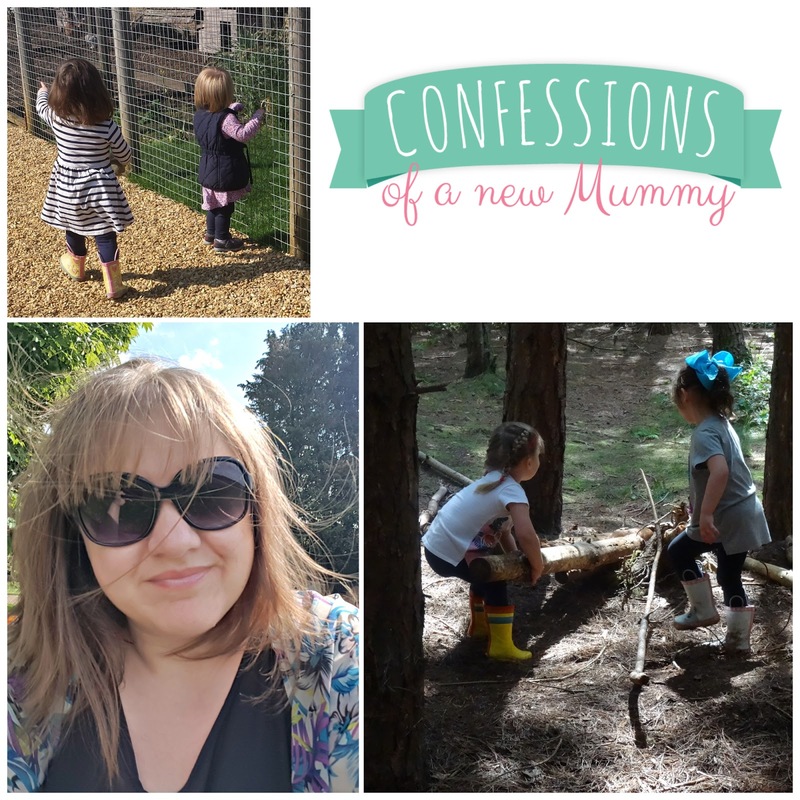 I started this blog as a place for me to talk about being a mummy, rather than boring my non-mummy friends, to record all those 'firsts' and as a place to store my thoughts. These days, plenty of other topics creep in too. Although I don't get much time with my sewing machine these days, I'm a keen crafter and I hope to share my sewing and other projects with you too. After several years of living with family, we purchased our first family home in 2015. A lot of work is needed to update it and to make it ours so I'm looking forward to sharing our progress with you. Many of my photos are taken on my mobile. Whilst the quality may not be as good as a 'proper' camera, I always have it to hand to capture those important moments. I'm happy to review products that are relevant to me and my family. If you have an item that you think might be of interest, please do get in touch - my contact details can be found here.